Its stylish and modern silhouette brings out the feminine sensuous allurement in flaunting the curves of the feminine figure. Dorian sees fashion as a projection and expression of art. A beautiful piece of work speaks a language of its own: it brings out the inner style and charm of each individual. 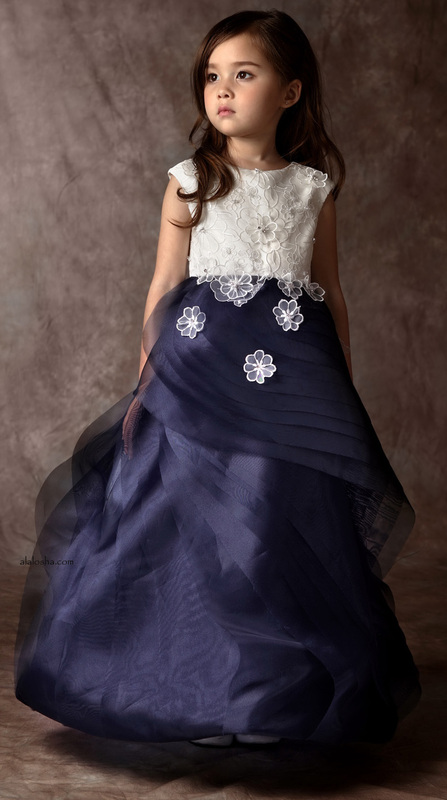 A premium children wears line for special occasions created by acclaimed fashion designer Dorian Ho. 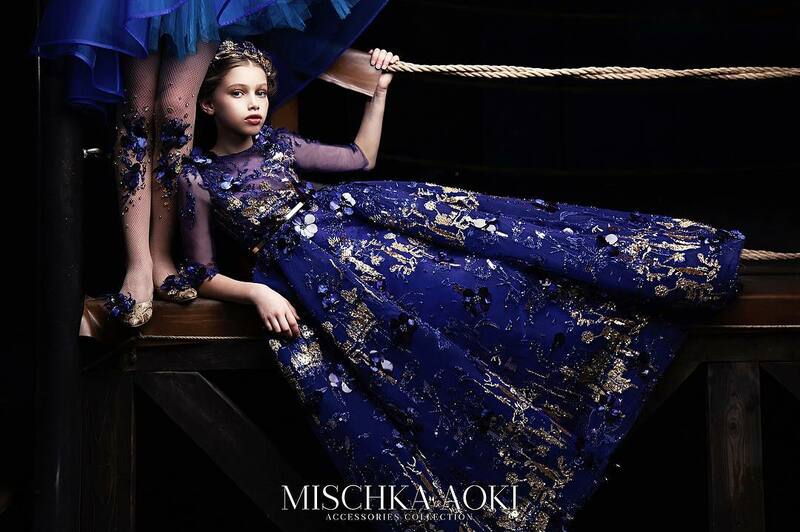 Follows his signature style, the designer uses exquisite fabric such as Chantilly lace, Duchesse satin, tulle, silk chiffon and organza with a touch of delicate embellished detail creating a girlie and yet romantic feeling for a little girls dream. 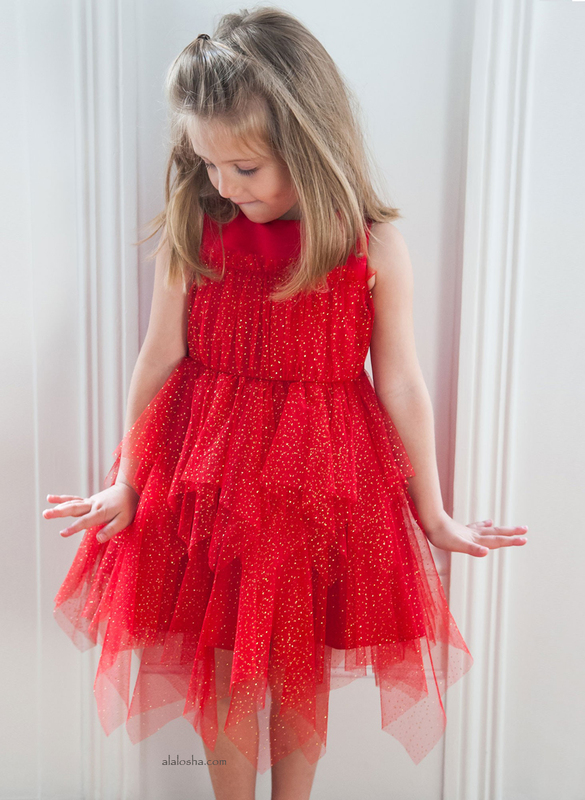 This line is prefect for use as Christening dresses, flower girl dresses and party dresses.